In-home support to assist with daily living needs. Supports for families caring for elders in their own homes. Services can include case management, nursing assessment, homemaker, personal care, adult day health, home delivered meals, companion, laundry service, medication reminders or medication dispensing, supportive day care, personal emergency response system, respite, transportation, and more. Hiring one’s own worker to provide personal care, home health aide, homemaking, companion, shopping, laundry, chore, and transportation. 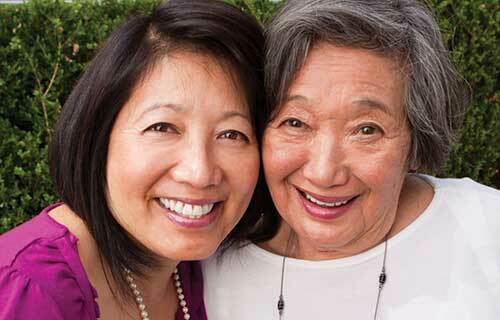 A variety of specialized programs for those who are MassHealth and/or nursing home eligible. Under age 60 with diagnosis of Alzheimer’s disease and have a caregiver in need of respite services. Require assistance with multiple Instrumental Activities of Daily Living (IADL) and Activities of Daily Living (ADL) (at least six impairments) with one critical unmet need. Must meet the income guidelines. For those with a caregiver providing daily assistance, who needs relief from caregiving, income may exceed the Home Care eligibility guidelines.